“We just wanted to thank you SO much for all your hard work! We REALLY appreciate it! 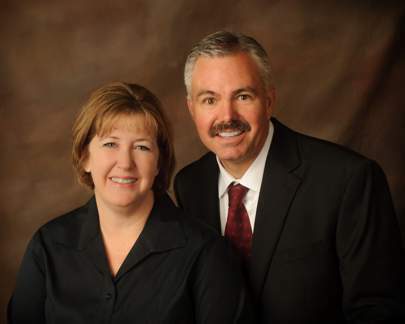 You made selling our house a GREAT experience and we are so thankful! 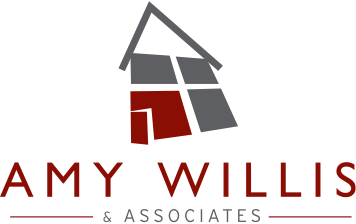 We will definitely recommend The Amy Willis & Associates Team to anyone we know!